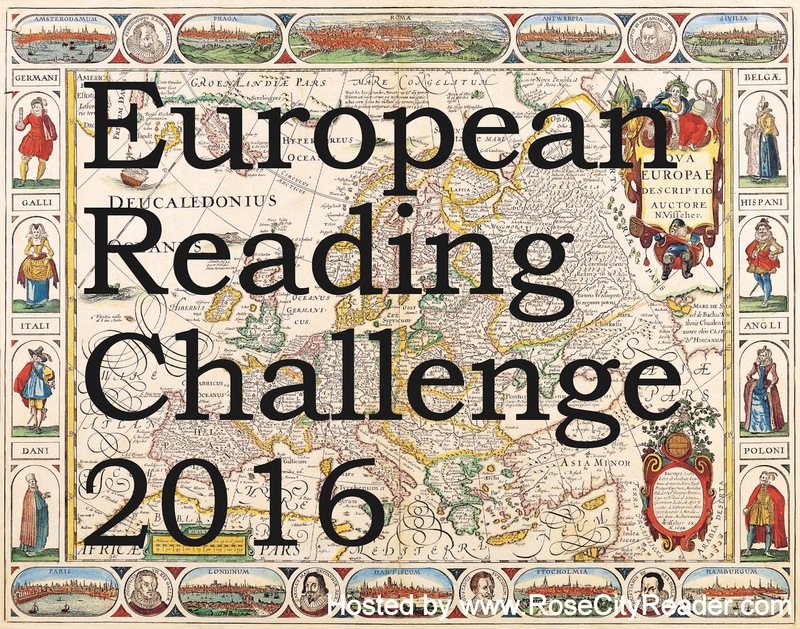 This is my warp up post for the 2016 European Reading Challenge, which officially ends January 31, 2017. To post your wrap up post for the 2016 challenge, go to this page. 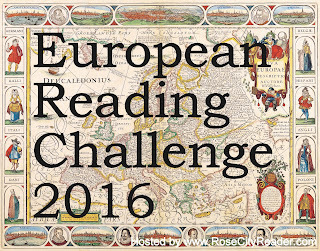 To sign up for the 2017 European Reading Challenge, go to this page. 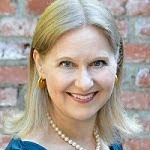 I signed up for the Jet Setter level to read books set in, or written by authors from, five different European countries. I ended up reading 10 qualifying books. 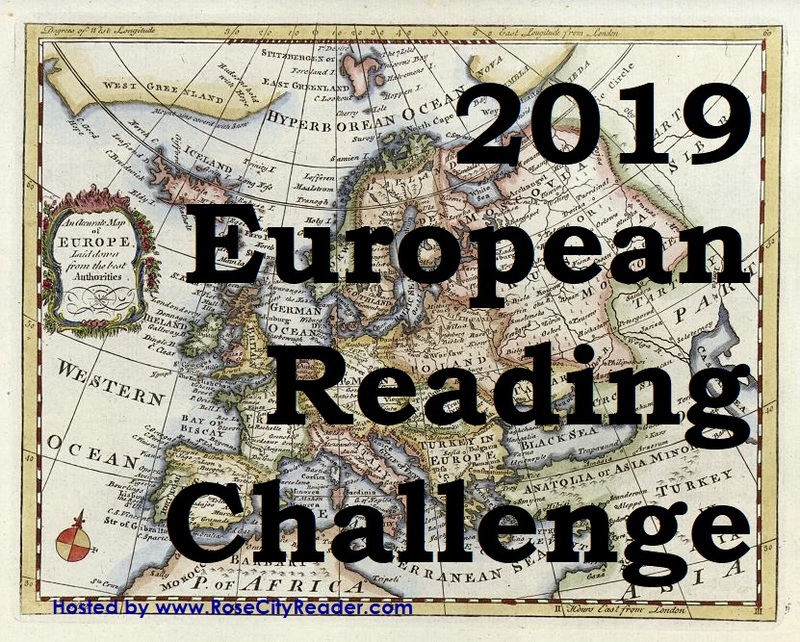 As usual, I read many more books set in European countries or written by European authors, but they were the same European countries -- mostly the UK. My book reviewing has slacked off significantly because I'm so busy in my law practice these days. I am happy if I have time to read books! 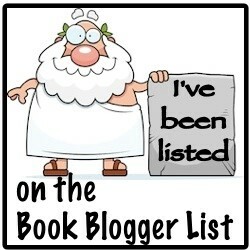 If I have any extra time, I try to get a few blog posts put up. The number and depth of reading of all participants is amazing. 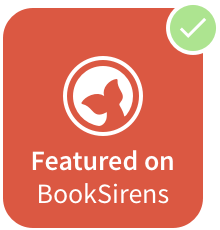 Glad to see you read "My Brilliant Friend." It's on my book group's reading list for 2017.